Maximus Technology is an innovative high-tech company aiming to provide global customers with advanced flash storage solutions. 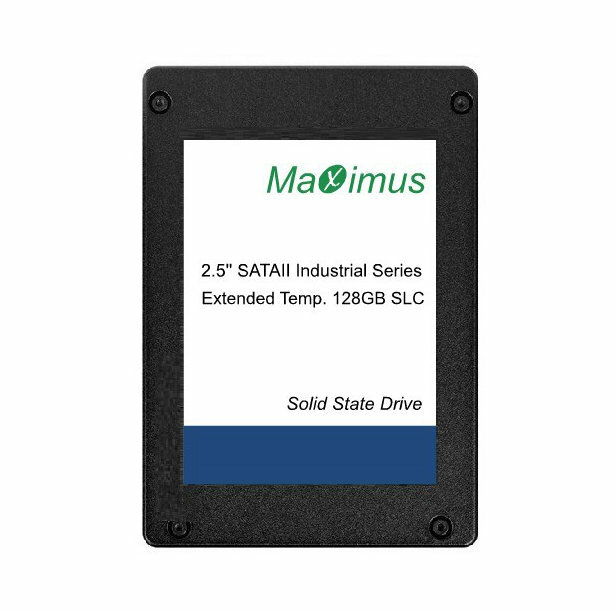 Headquartered in Shenzhen city, Guangdong province, Maximus Technology is highly experienced in the solid state drive field, and has successfully developed and manufactured a series of advanced Solid State Drive products with excellent reliability and performance to meet global market requirements. 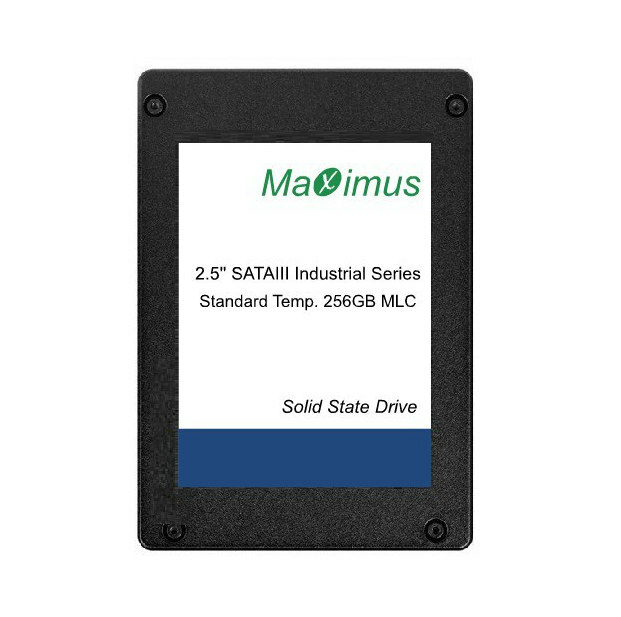 With strong resources and technologies, the series of Industrial and Military SSDs that Maximus produces can pass wide temperature testing; these products also feature Power Failure Protection and Over Load Protection, as well as S.M.A.R.T functions. 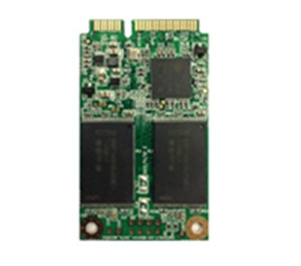 Military SSDs with conformal coating and Secure Erase function are available as well. Maximus SSDs can be applied to a wide variety of functions, such as military equipments, enterprise severs, and industrial systems.